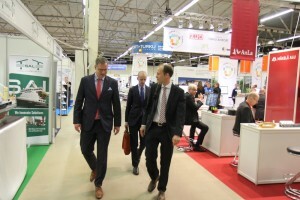 The key themes were digitalization, the environment, and the need for industry experts in a changing world. 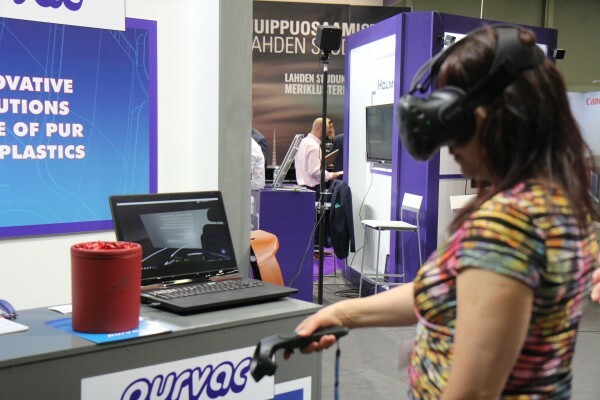 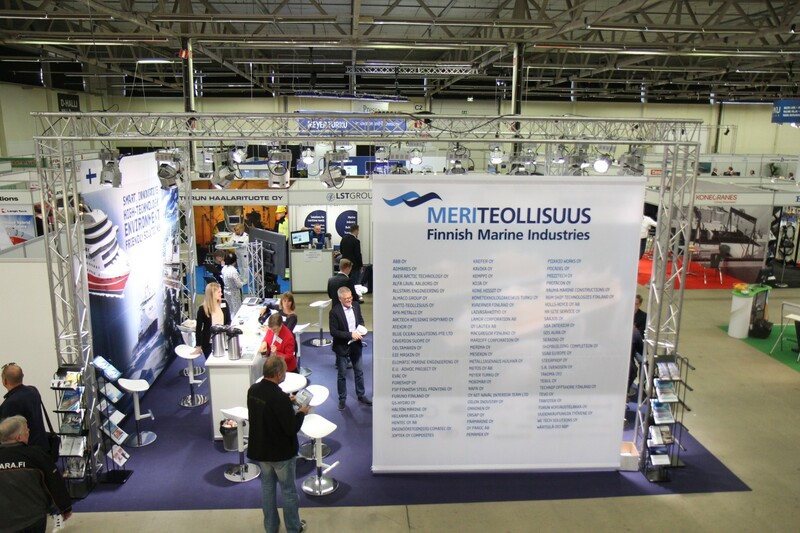 The Finnish maritime industry is founded on world-class expertise and innovations. 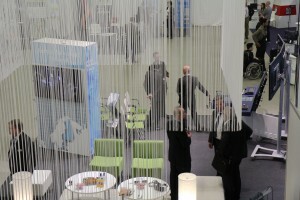 The event is an important meeting place that offers participants the opportunity to network and create new contacts and reinforce existing ones. 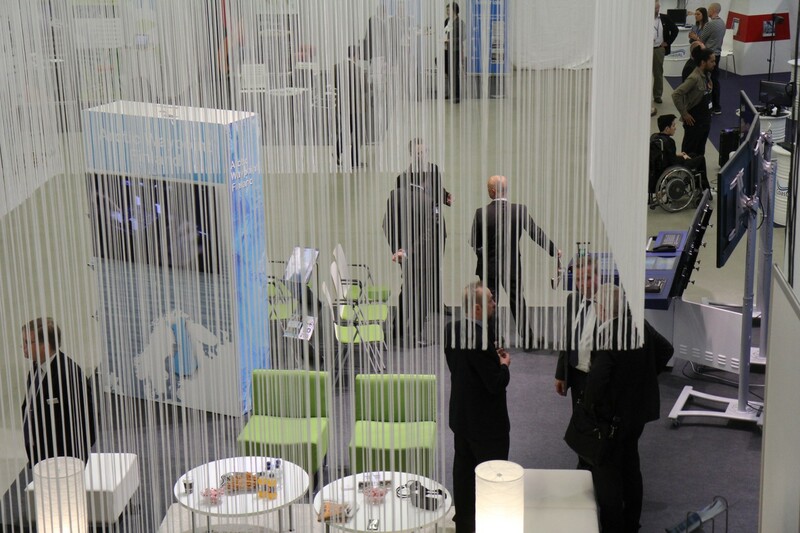 The programme will feature themes that are currently the industry’s hottest topics. 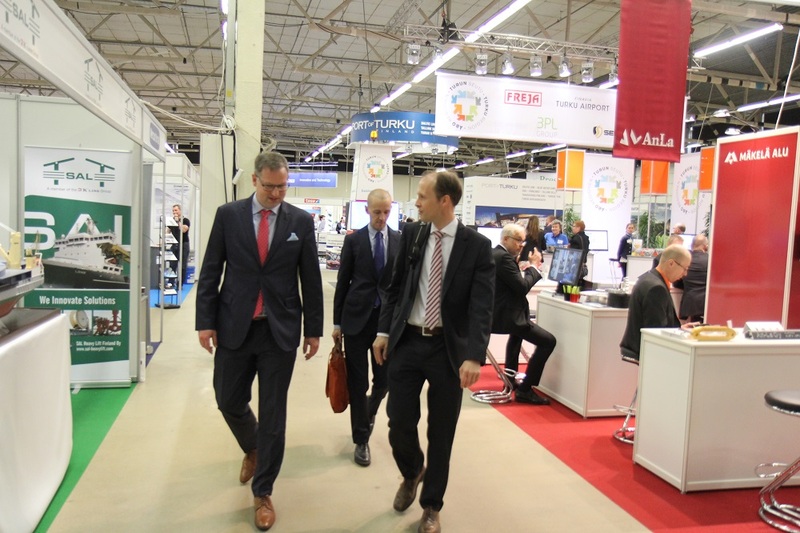 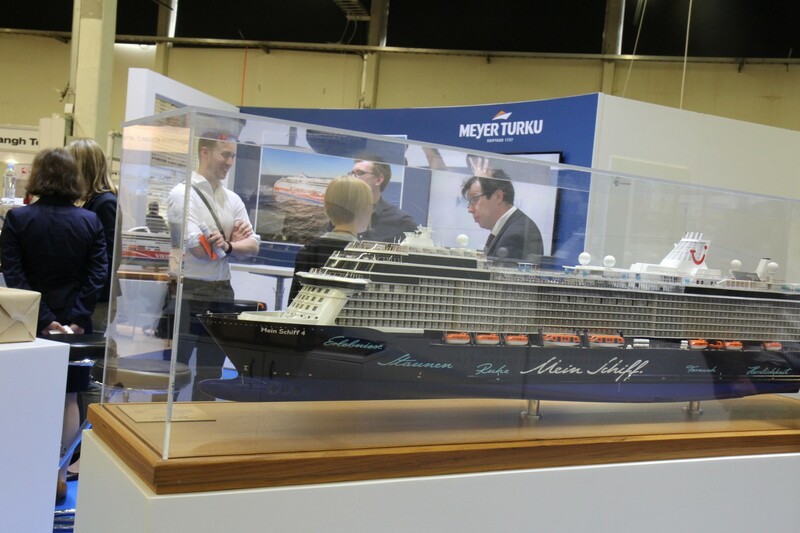 In the fair halls and conference rooms, NaviGate will introduce visitors to, among other things, cruise ship building, Arctic know-how, maritime logistics and new and renewable sources of energy. 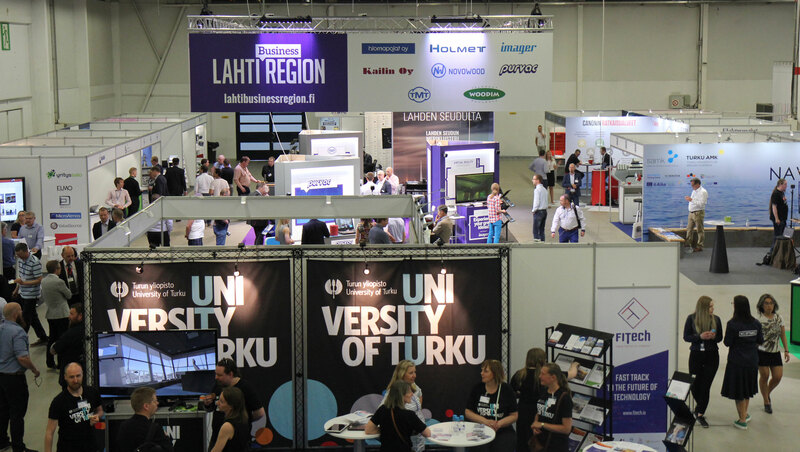 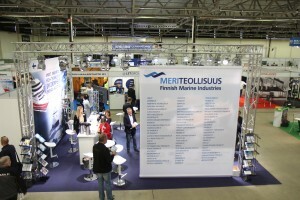 The Finnish maritime cluster consists of some 3,000 companies, 50,000 employees and EUR 12.7 billion in net sales. The maritime cluster operates in several market areas, mainly in six market segments, which are cargo traffic, cruise traffic, car ferry and ro-ro traffic, offshore production of oil and gas, offshore production of renewable energy and public demand. In the future, special focal areas could be, for example, Arctic know-how, battery technology, hybrid energy solutions and digitalization. 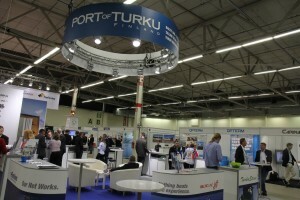 Finland’s maritime cluster operates and competes in the global markets. 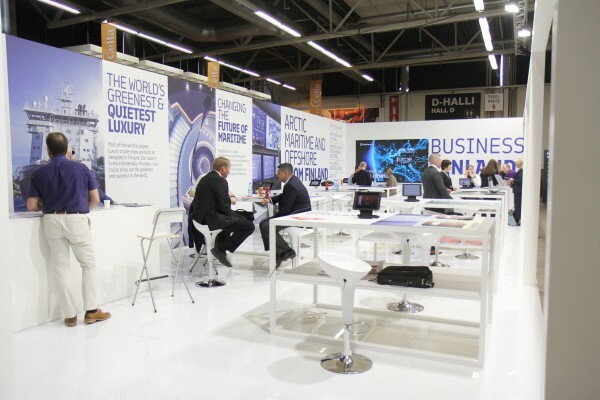 Come network with some world-class experts!